Hanging Gardens is a vertical township in the locality of Ajmer, Jaipur. 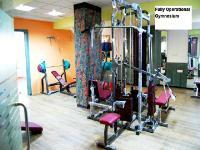 It is a luxurious township of Jaipur.With every available amenity. It is certainly a space where you can live on your own terms. Anukampa Group is today one of the most accomplished and renowned real estate houses in Rajasthan. Anukampa's success is driven by the company's commitment to innovation and excellence.Through the consistent application of this commitment and a decades of business conduct, Anukampa has earned an unparalleled reputation for trust and reliability. 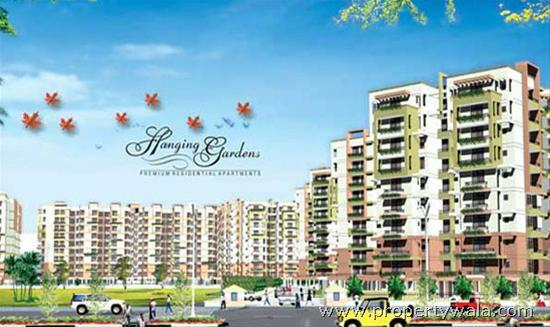 Hanging Gardens is a vertical township in the locality of Ajmer road, Jaipur. 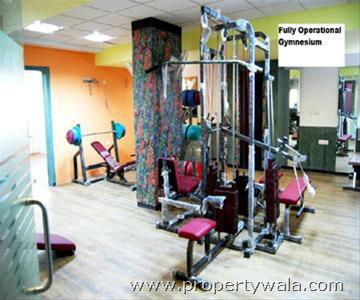 It is a luxurious township of Jaipur.With every available amenity. It is certainly a space where you can live on your own terms. More than 1,70,000 sq.ft. of Landscaped area. 2 Swimming pools with an additional Kids pools. Convenience Store for day to day Utilities. Specially developed children’s play area. Have a good knowledge of Anukampa Hanging Gardens? Share it and become a Project expert.